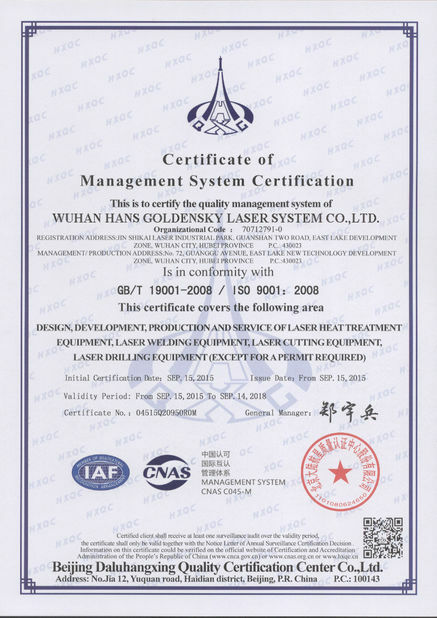 GS-LFDS3015 double drive 500w 700w 1000w 1500w 2000w fiber laser cutting machine , fiber laser cutting machine ,is high technology product intergreated of laser cutting, precision mechanism, digital control technical, adopting with big power laser source with international advance technology. 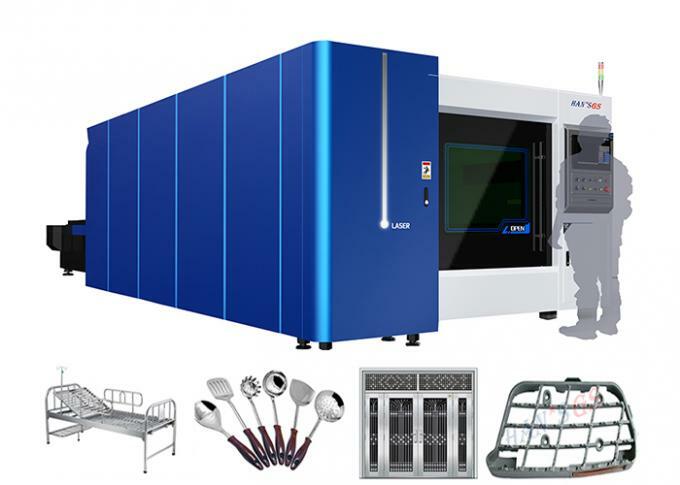 Through years of laser welding, heat treatment, laser cladding, laser cutting application , laser industry has accumulated a lot of process data ,including transmission gear welding, saw blade welding, radiator welding, steel galvanized steel plate welding, filter welding, heat ex-changer welding, aluminum alloy battery box welding, three-dimensional space welding, rapid prototyping of blade, heat treatment and cladding of hydraulic prop, cutting teeth, scraper chamber, large roll (38 tons), large blast furnace gas regulator (5 tons), large gear (4 tons) and tubing, etc, cutting for sheet metal, steel pipe. These successful cases indicate that laser application can create high economic benefit and social benefit to users. 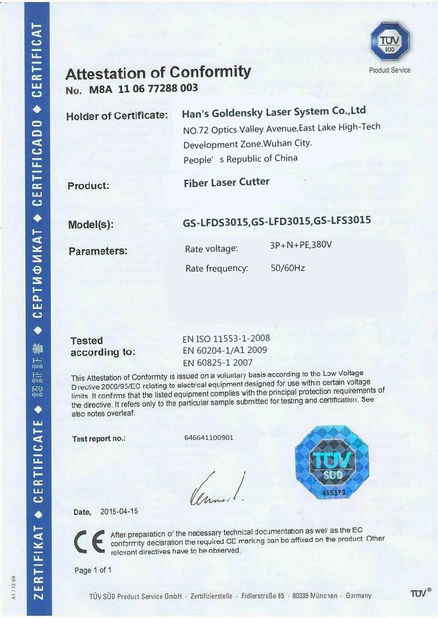 Widely used for metal-sheet processing, advertising trademark, advertising character, high/low voltage electrical cabinet, mechanism parts, kitchenware, cars, mechanical, metal craftwork, saw blade, electronic parts, eye-glasses, spring, circuit board, kettle, medical microelectronics, hardware, knives tool, measurement, instrument, etc.